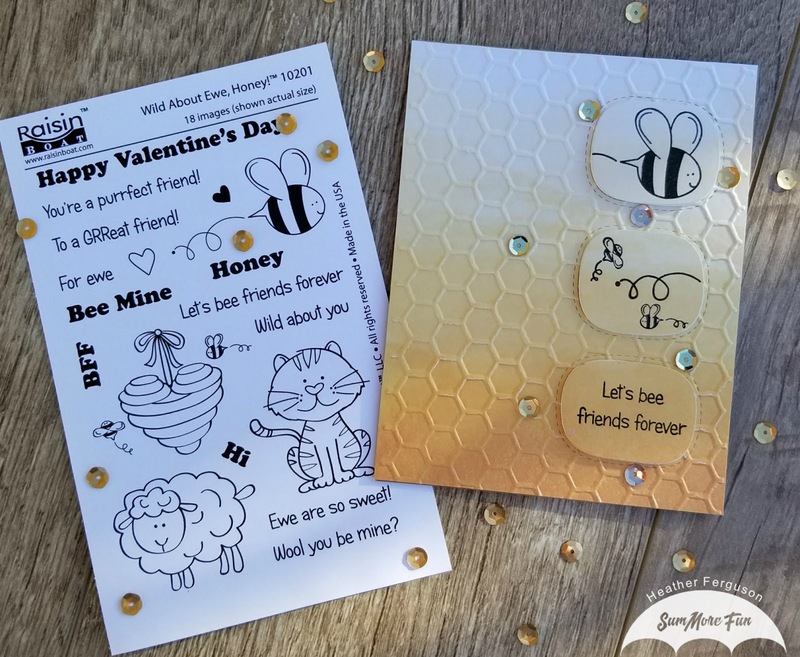 SuprFox Designs: Let's BEE Friends Forever! 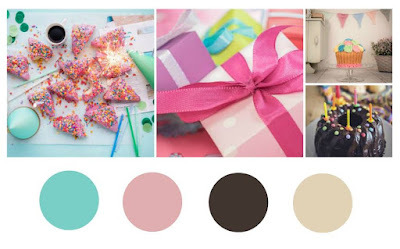 It is my day to take over the blog at SumMore Fun and I reached for the absolutely adorable "Wild About Ewe, Honey!" stamp set by Raisin Boat. I mean this set just could not get any cuter if it tried. So, I started with a 6 x 6 piece of Recollections card stock from a paper pad entitled Color Splash. I used the Ombre Yellow and then cut it down to 4 1/4 x 5 1/2 and cut the Stitched Triple Peek-A-Boo die from MFT from the front, after cutting with the die I then ran the front panel through my Big Shot with the Tim Holtz Alterations Texture Fades in the Honeycomb pattern. I set that aside and worked on my layout and design. I began with the large bee in the stamp set and stamped it out with Black Onyx Ink on the top cut out. For the middle cut out I stamped the remainder of the bee's swirl and then I took the honeycomb image and masked it off and then just stamped out the little bees, for the last cut out I chose to use the sentiment "Let's Bee friends forever" I adhered the honeycomb piece direct to a top fold A2 sized Kraft card stock base and then I used fun foam on the cut out pieces to pop them up off the panel for added dimension. 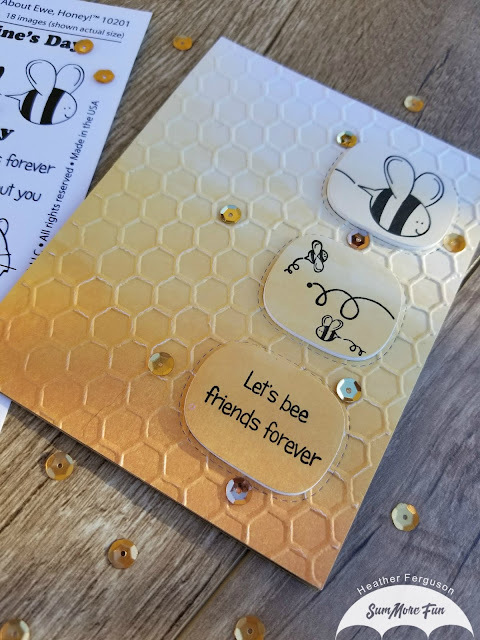 I scattered some sequins in three different gold hues around the card and used glossy accents to adhere them and finished it all off by adding some Spectrum Noir Glitter Gloss to the bees. 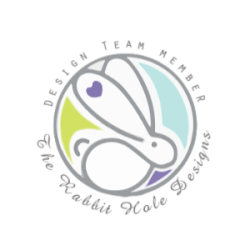 Our current challenge is still running, so please hop on over and join us. 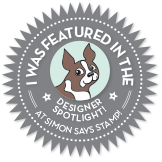 I have attached links below to the challenge post and the stamps I have used. See you all soon!